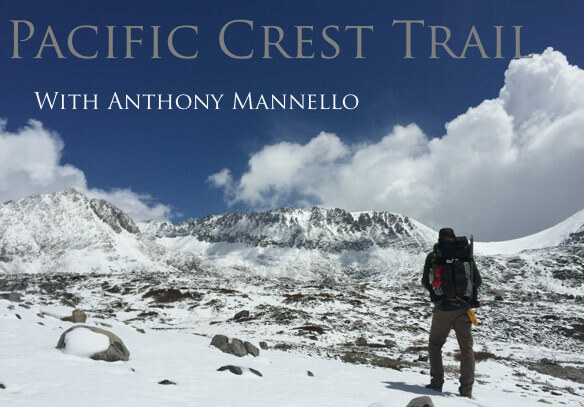 Come join Anthony “Cruise Control” Mannello January 15th, at Green Drop Garage, Moreland location, for a look into what it takes to thru-hike the Pacific Crest Trail. Anthony will discuss everything from gear selection and re-supply strategy, to wildlife and everyday life as a thru-hiker. He will go into the specifics of finding water, navigation and nutrition. Whether you’re ready to go and just need a few questions answered or you are fascinated with the idea of long distance hiking, this class will be informative and, hopefully, inspiring.